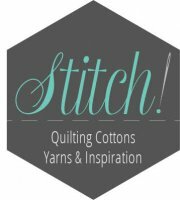 Welcome to Stitch! Quilting Cottons, Yarns, & Inspiration. 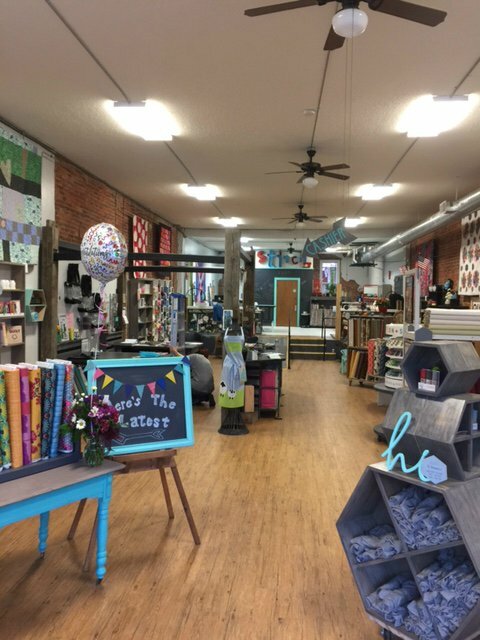 We are a new quilting & yarn shop with a mostly modern vibe. We are four generations of women from 9 to 90 who have been sewing, quilting, embroidering, knitting, & crocheting for more than 75 years. Our wish is to embrace “makers” of all kinds, ages, & skill levels. We LOVE all things fabric & yarn & are sew  excited to see our dream become a reality. From the start of this crazy adventure, our menfolk have been right there with support, creativity, & love. We are now opened in our brick & mortar shop in beautiful downtown Reardan, Washington in a 113 year old building. Please join us Tuesday through Saturday from 10:00am to 6:00pm (& the occasional Friday evening) or online for inspiration any time.